Nutritional support for healthy brain function and general well-being. 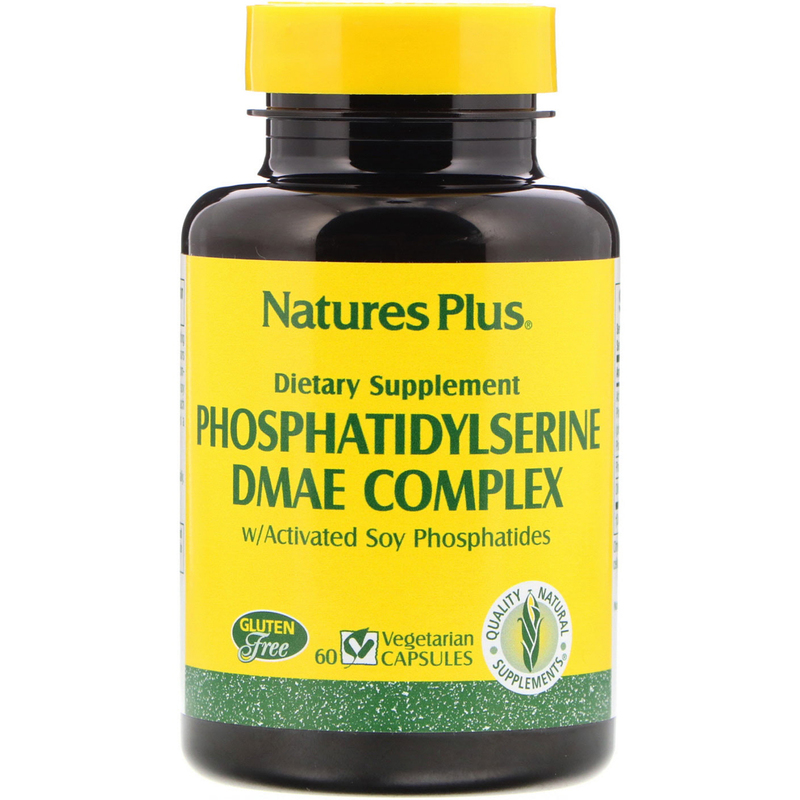 Phosphatidylserine/DMAE Complex is a fast-acting blend of the most advanced acetylcholine precursors available. 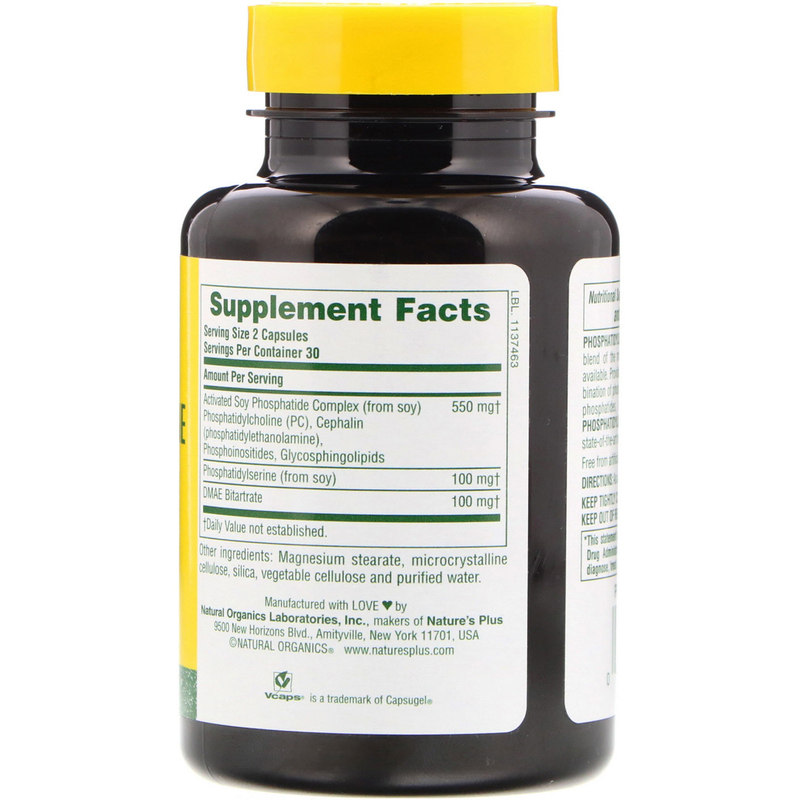 Providing a diversified, highly specialized combination of phosphatidylserine, DMAE and activated soy phosphatides, including phosphatidylcholine, each Phosphatidylserine/DMAE Complex capsule is a state-of-the-art nutritional supplement. As a dietary supplement, two capsules once daily. Magnesium stearate, microcrystalline cellulose, silica, vegetable cellulose and purified water. Free from artificial colors and preservatives. Keep tightly closed in a cool, dry place.